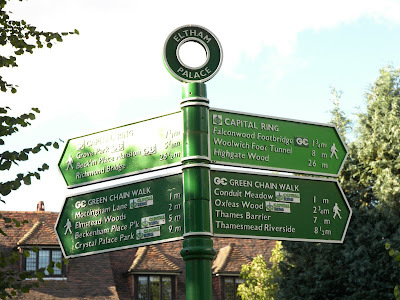 Today I have descended into bit nostalgia for the Eltham of my youth. Now this is not something I do often, after all nostalgia is a bit of a false trail. In my experiences the sun didn’t always shine, ice cream was limited to those blocks of strawberry, vanilla and chocolate and you only ventured upstairs on a bus if you wanted to breathe in clouds of tobacco smoke. And yet there was something special about growing up in Eltham in the 1960s. I guess it started with the discovery of the woods just above where we lived on Well Hall Road. Once in there they just seemed to on and on. Never underestimate that sense of adventure and sheer freedom that comes from walking the woods which of course is also matched by the knowledge that you can’t really get lost, for eventually if you walked far enough there was Welling while to the north was Shooters Hill and south Eltham Park. All of which was pretty exciting to someone whose had grown up around New Cross. And then there was the Pleasuance which with its barn and moat had a charm all of its own. 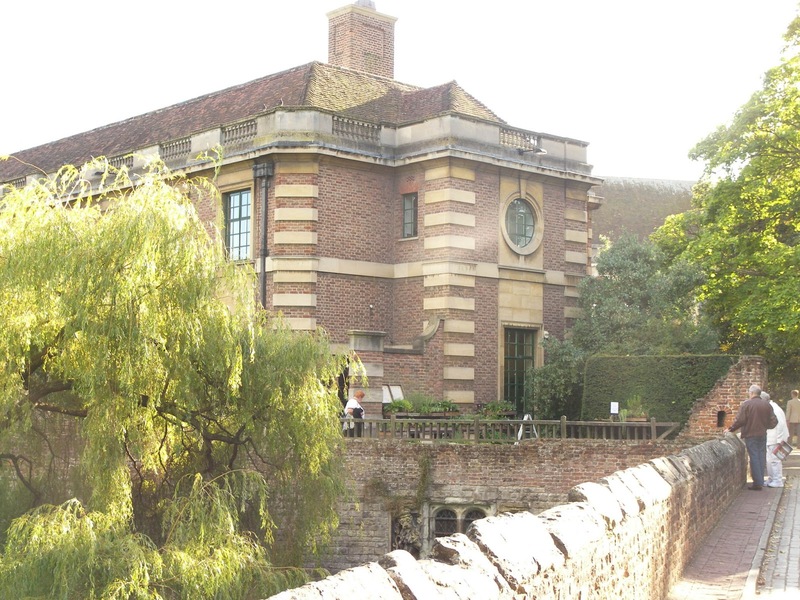 Not that I knew of the depth of its history, or of Well Hall House that 18th century mansion or the connection with Edith Nesbit. But the place still had a magic with its Tudor walls and garden and summer evening concerts which the ever present railway station and trains did not spoil. Thinking about I spent a lot of my time at Well Hall Station travelling back to school in New Cross for nearly three years and the crowded homewrd jorney in the afternoon rush hour. Even now I can picture the scene as the train slowed to take the curve into the station and there in the distance was that impressive view of Shooters Hill, all trees dominating the horizon. Not that the morning rush hour was the best time to take in the place. For me that had to be late morning on a hot sunny day with just one other passenger on the platform. There was stillness about the place and the only distraction was the smell from the warm oil which had soaked into the old wooden sleepers and left its trail on the ballast stone. All of which was shattered with that twanging noise from the wires to the signal box alerting you and the railway staff that the train was on its way. I continued to use the station as a way of escaping back to New Cross and my old friends for a few months, before this gawky ill at ease teenager discovered that apart from the woods and the Pleasaunce Eltham had even more to offer. 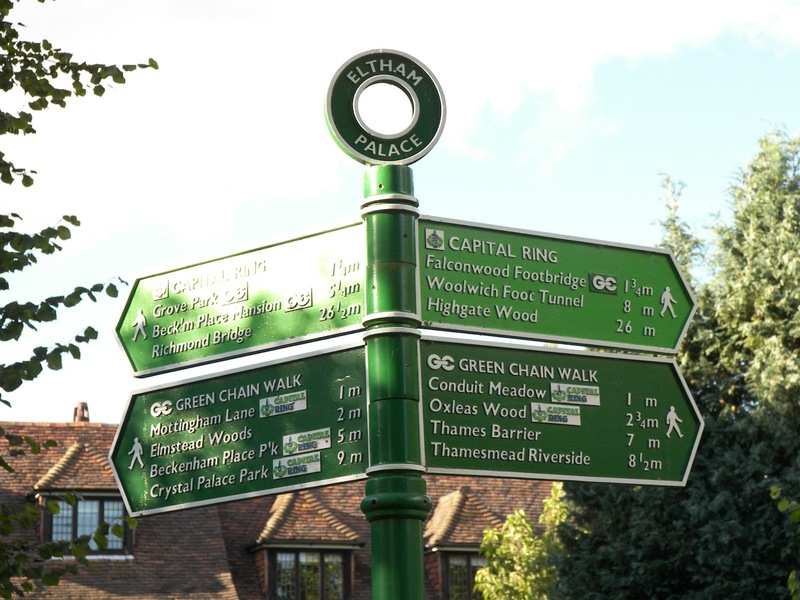 Eltham was where I would go. Pictures; from the collection of Andrew Simpson and Scott MacDonald.